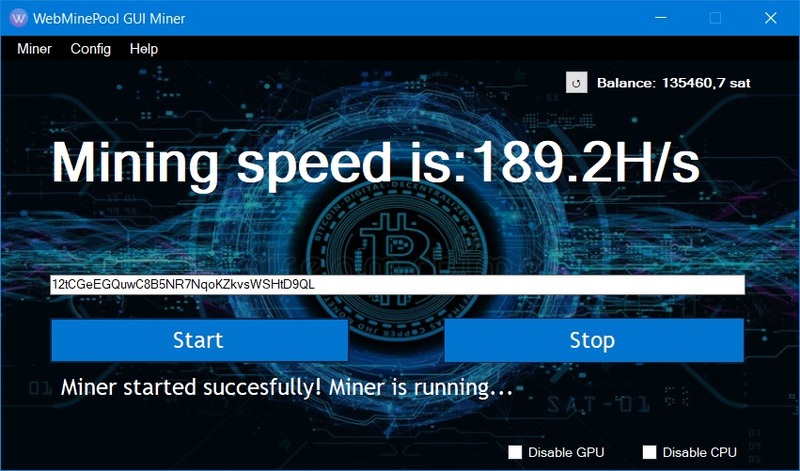 First, download miner which will automatically detect your hardware (CPU or GPU). A dedicated GPU can mine anywhere from 150-1,000 hashes per second, depending on your cards. A processor can mine anywhere from 10-300 hashes a second depending its performance and clock rate. GPU mining is a lot more profitable. Find your estimated hashrate(s) for your parts here. Input your BTC address which is linked with FaucetHub and press "Start".